I don't make New Year's resolutions. I gave up on that a long time ago. I'd make a long list of things I was determined to do in the coming year...and I'd inevitably blow it before January 31st. But this year, there will be change. Some of them will be necessary. 2016 wasn't my best year, and not only because of the presidential election (though that was definitely not something to celebrate). No...there were multiple health issues. My blood pressure wasn't being controlled by the medications I was taking, so there were changes to be made. I already take so many different meds that if pharmacies qualified for government bailouts, I'd apply. My eyesight is getting worse. I've dictated material off and on in the past, but the time came to finally get serious about it. We have a 40" TV. I told Collin it's time to start shopping for a bigger screen. And the arthritis in my knees has taken up residence in my hips, hands, shoulders and spine. The spine issues are complicated. My doctor tells me the nerves are being affected by that, which is causing certain areas of skin to feel like they've been soaked in Novocaine. No fun. Arthritis has also visited Collin--but in his case, it was a blessing in disguise. Settled in his feet, it was no longer possible for him to continue working at IHOP, on his feet all day. He now works and takes his college courses at home. And I have him back as a collaborator! We've already started working together on Sucker-Punched, which will no longer be serialized. Serialization doesn't work for me, anyway. I should have realized it wouldn't. I have never written any of my books from page one to The End in any kind of order. I write like I'm making a patchwork quilt, piecing a book together once I have enough scenes to make it work. Oh, well. Where does that leave An Army of Angels? I honestly don't know. I want to finish it, but as a serial, there are still a lot of gaps. As a series of novels, I'd have to figure out how to deal with overlapping chronologies. I now have three blogs--two here at Blogger and one at WordPress. Not easy to keep up with three blogs and do three posts a week at two of them, especially with blog readership declining. But I'll maintain this one...and post when I have something to say. As for the other two, we'll see. And on a final note, Creativia is now doing free ebook promos! The Unicorn's Daughter is currently available! Great book to start a new fan on a Beishir reading binge! I decided to only blog if I have something noteworthy to share. That's where I am now. Coming up with three posts each week isn't always easy. I don't think we win new followers by just posting to fill in a gap. These are definitely things you have to take into consideration when your health is concerned. Good that Sucker Punched will see the light of day in that fashion! 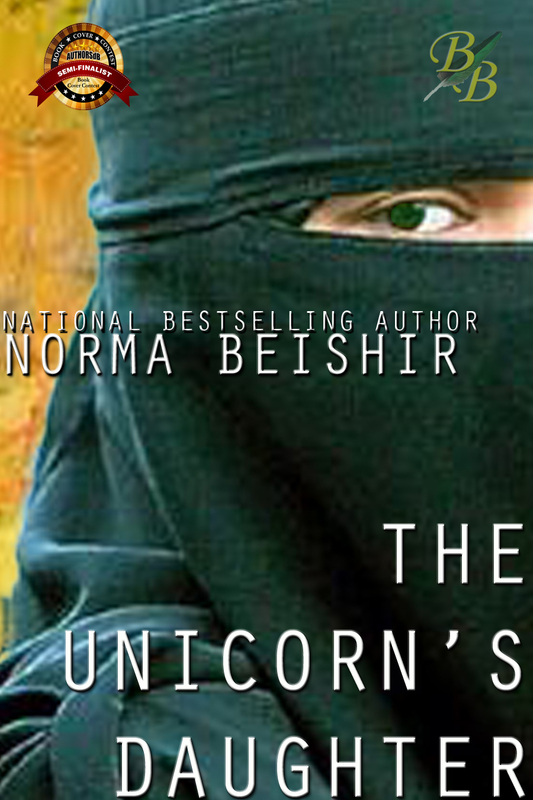 And Unicorn's Daughter is an excellent read- very gripping! Having Collin back on board as a collaborator makes things easier. I have plenty of ideas but the execution is difficult. TUD is one of my favorites of my own books. Sorry about the health issues. 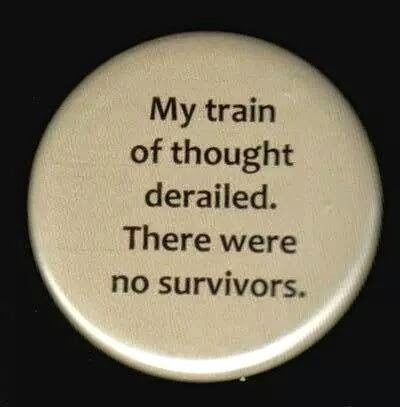 Spinal stuff and arthritis issues, I can relate too. As for changes, I dunno where you stand but that's my word of the week, CHANGES. 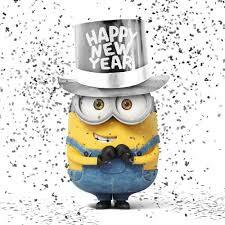 Here's hoping lots of good ones come your way. Change can be very good. I used to say 2017 couldn't be worse than 2016, but I'm pretty sure I was wrong about that! I am loving change. Decluttering has brought so much change and it just keeps going. I flippin' love it. 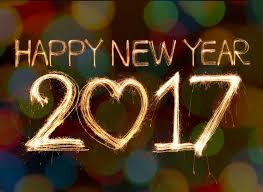 I hope 2017 is better for you. I don't make resolutions either. I'm not going to change after all these years. Arthritis is a horrible disease. No, I don't have it, but I watched tear my beloved apart and then in the end, contribute to his death as he was too stubborn to use a cane or a walker. You are doubly plagued with the eyesight issue. I know I bought that book. I just can't find it. Sigh. You sound like me, Mari! I have over 700 Kindle books, most of them freebies. Sometimes, I'll come across one and think, when did I get that? Oh Norma just try everyday to get better and try your best. Health can be such big pain. Lately each year I say I will be healthier this year. One year I will succeed. Getting old really bites, doesn't it? Good to hear Collin is back in the collaborator chair! Life is more fun if we don't plan too far ahead...in most aspects, anyway! 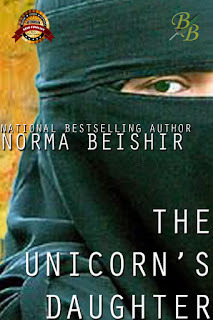 I enjoyed The Unicorn's Daughter very much Norma, now for the review.. do I do it through Amazon ? My only resolution was getting away from Facebook. It was like having someone come into my room and interrupt me. Did you ever figure out how to stop notifications, Norma? Well, they'll either figure it out, or they won't. I'm not sure about Messenger, as I don't use it.